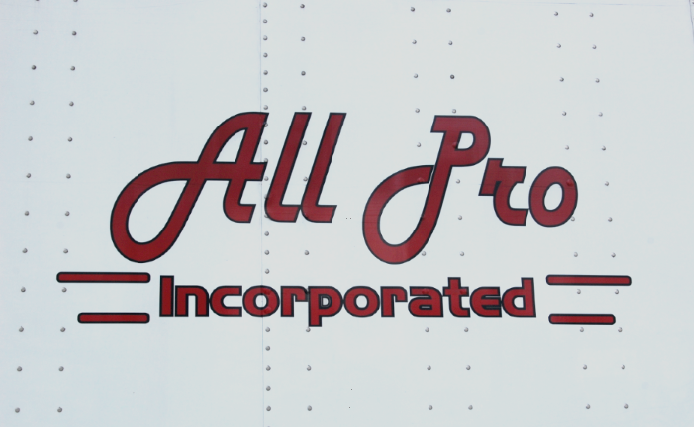 Services - All Pro Inc.
All Pro Incorporated, located in Northport, Alabama, is a logistics company that has been in business for 22 years serving a variety of customers including the growing automotive industry. 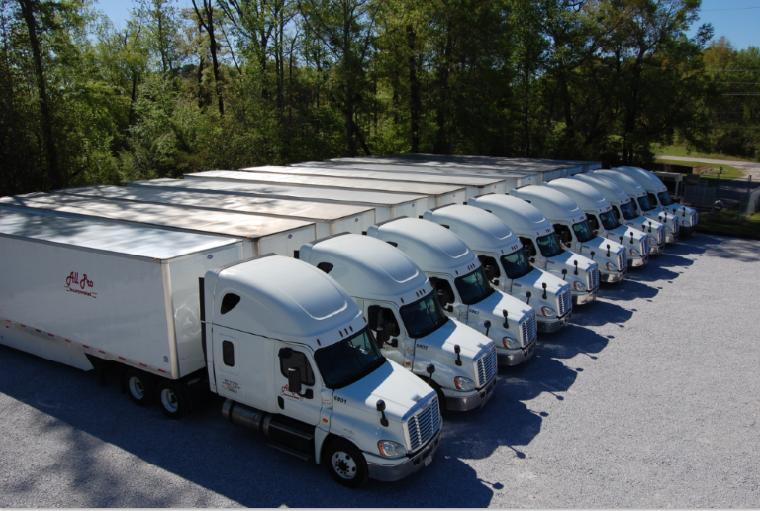 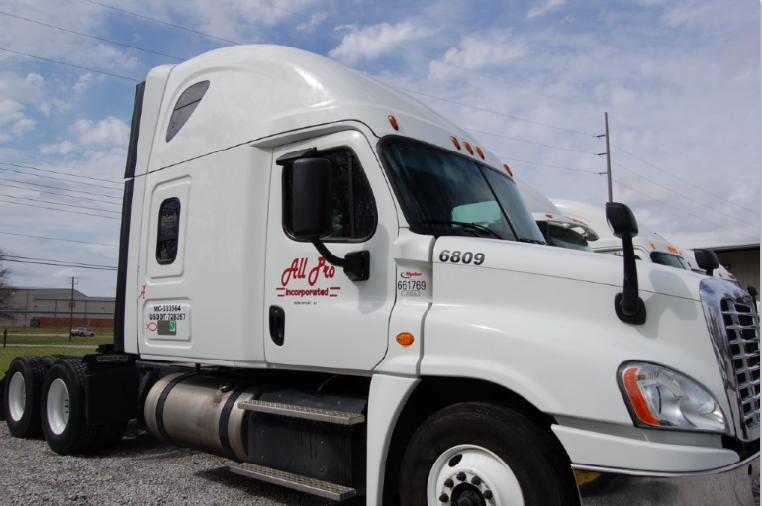 We provide local and OTR transportation along with expedited services all using late model trucks and trailers. 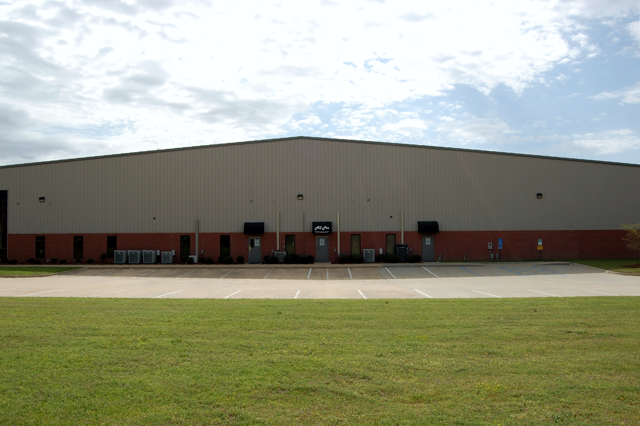 We also provide warehousing options as well as value added services.